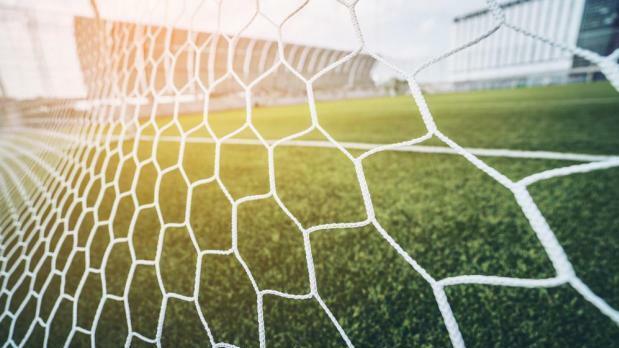 The Malta Football Association has imposed a 10-point penalty, a fine of €5,000 and a five-year suspension from international competitions on division one club Pembroke Athleta FC after finding the club guilty of breaching regulations on bribery and betting in football matches. Uchenna Anyanwu, the former Pembroke Athleta FC Team Manager, was banned for life from all football activities for bribery. The decisions were taken by the MFA Board which adjudicates bribery and illegal betting claims. Mr Anyanwu is facing criminal charges related to attempted bribery in two 2016-2017 Premier League matches – Pembroke Athleta FC vs Mosta FC, played on February 11, 2017, and Mosta FC vs Birkirkara FC, played on January 4, 2017. During the period when Anyanwu committed the alleged offences for which he has been banned for life, he occupied the role of Pembroke Athleta FC team manager. When these allegations came to light, the Malta Football Association had immediately issued a provisional suspension against Mr Anyanwu, pending the outcome of the disciplinary proceedings against him which have now been concluded. Both Pembroke Athleta FC and Mr Anyanwu have the right to appeal.